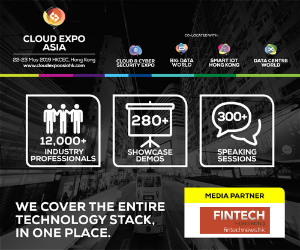 Hong Kong and China Fintech scenes have been booming latterly. 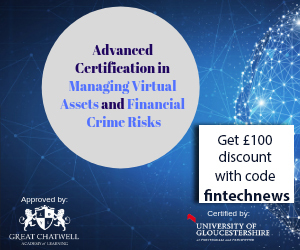 There are some big news from these two fintech communities this week, such as China Central Bank sets up fintech committee, Alibaba invests in its first fintech company in Hong Kong as well as UK regulator signs fintech co-operation deal with Hong Kong equivalent. 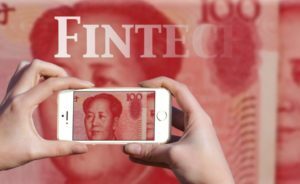 The Chinese fintech industry has gone from strength to strength as funding volumes boom and fintech giants proliferate, prompting the country’s main financial regulator, the People’s Bank of China (PBOC), to take a more formal interest in the sector this week. As reported by Forbes today, Alibaba has invested in online invoice exchange marketplace Qupital, marking the Chinese e-commerce giant’s first foray into fintech investment in Hong Kong. 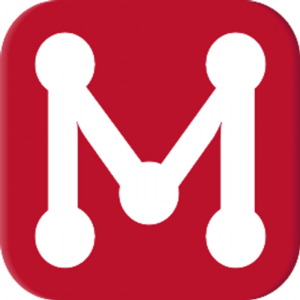 Qupital raised a total of $2 million in its seed round. 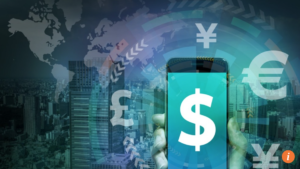 China’s central bank has established a fintech committee to study the impact of financial technology on monetary policy, financial markets, stability, payment and clearing mechanisms. 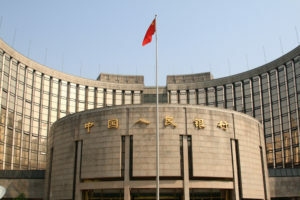 The People’s Bank of China (PBoC) made the announcement on its website on Monday. Alibaba’s Ant Financial’s valuation is nearly on a par with Bank of Communications, the mainland’s fifth-largest lender, at US$60b. That financial technologies (fintech) can redraw the mainland’s banking landscape is old hat. 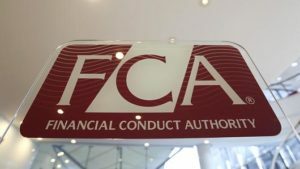 The Financial Conduct Authority (FCA), a U.K. regulatory body, has entered into a co-operation agreement with the Securities and Futures Commission (SFC), its equivalent in Hong Kong, in order to foster greater collaboration in support of global financial technology (fintech) innovation. 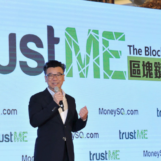 An advisory body has urged the Hong Kong government to recognize digital currencies and invest in blockchain or distributed ledger technology (DLT) amid a wider FinTech-forward remit as it plays catch up to the likes of Singapore in the region. 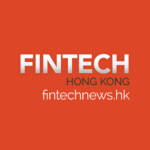 Hong Kong fintech has been acquired by the professional services behemoth. 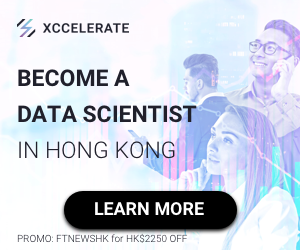 Accounting giant KPMG has acquired Hong Kong-based fintech Matchi, signaling the growing importance of fintech to professional service firms. 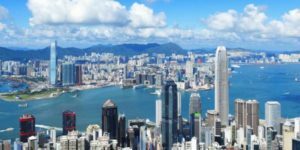 As a gateway to China and beyond, Hong Kong has all the ingredients necessary to be the global and regional fintech hub being an international financial centre recognised for having a free economy with a strong legacy of trade, and a large talent pool with an impressive work ethic. For keeping updated with main fintech news from our platform and other media channels, please subscribe to our bi-weekly newsletter.